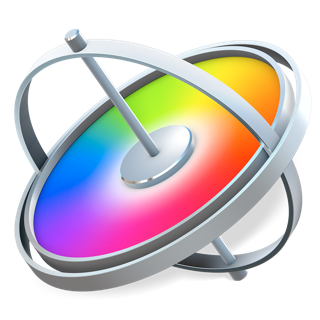 I used the previous incarnation (FCP 7) and competitor products PP, Avid etc… and when FCPX initially came out, it was a disaster. Today, it works beautifully to the point I am editing natively in RAW (Cinema DNG). As a working professional, I appreciate a tool which is super-fast, easy to use (although there is a learning curve) and allows me to produce work for my customers which is beautifully made. I use additional tools for more advanced support such as cleaning up sound which is pretty standard and have other tools to assist visuals such as Motion etc… However, if it is good enough for the BBC’s news desk, it is good enough for me and allows me to me extremely productive and put in place my crazy ideas for my customers. As professional tools go, I really enjoy using it although like any NLE there is the occasional blip. However, I bought it because I prefer it over the other NLEs, would buy it again given the choice and love the sheer speed advantage once I was up and running. A really good tool and highly recommended. 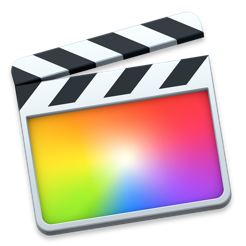 Thought I should write a review, firstly because we use FCPX for all projects now at our studio having used FCP 4/5/6/7 Premiere, Avid and even Media 100 a long time ago. 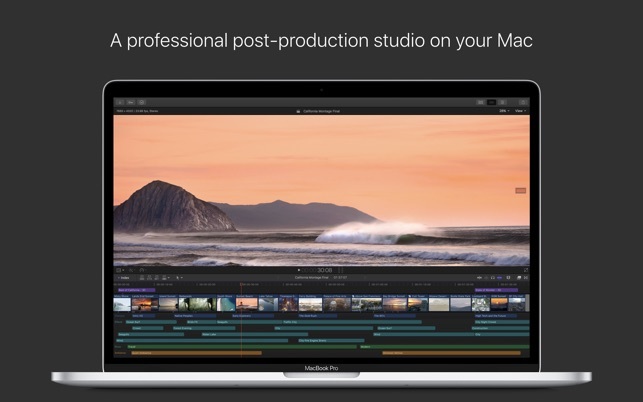 Having used it from the very first release the experience was a big jump, at our company we continued with FCP 7 and kept trying it out alongside Premiere, firstly on personal projects, then on very small commercial projects, and finally from about version 10.1 everything. It’s extemely fast, and takes some learning to really exploit just how fast it is. We regularly now get compliments from clients on just how quickly we can turn around projects and deliver changes. The magnetic timeline takes some getting used to, but comes into its own when making changes to an existing cut. Export times are extremely fast. you never have to save, you never lose work. Some of the reviews have mentioned that it is Slow or crashes all the time. This is NOT usual behaviour, and these users should really spend some more time troubleshooting what is up most likely with their machine. 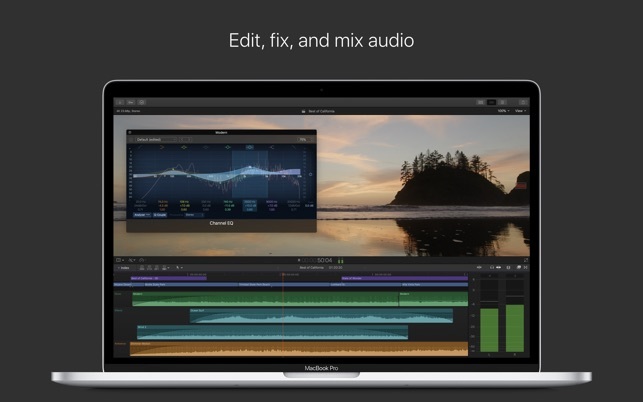 It’s about as stable as it gets for an NLE (unlike Premiere… Crash beast!) 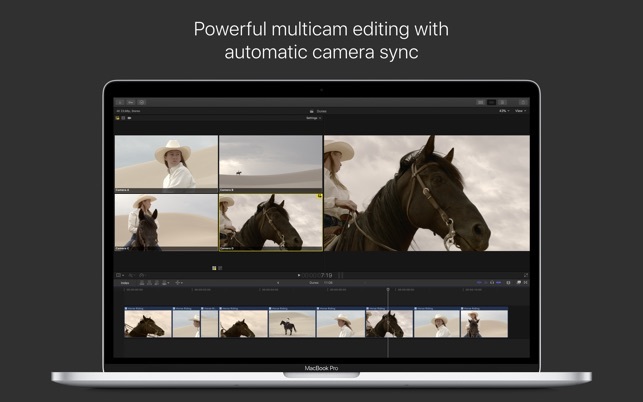 And we have it on all sorts of different macs. Try it, be patient initially. You might find you love it, and that it makes you more moeny. 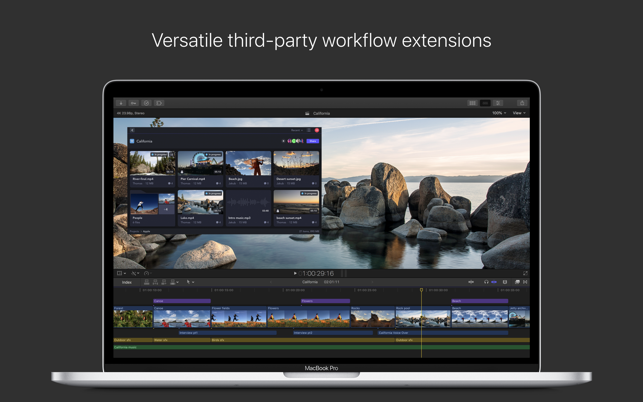 I’ve never really used video editing software before - always had PCs and have bought cheap or more expensive applications over the years but never been bothered snough to use them. 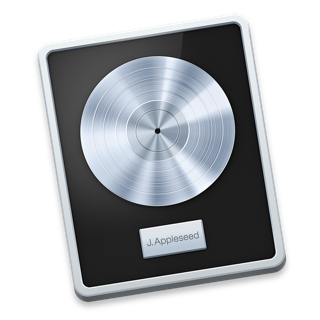 I regularly use audio applications and DAWs. 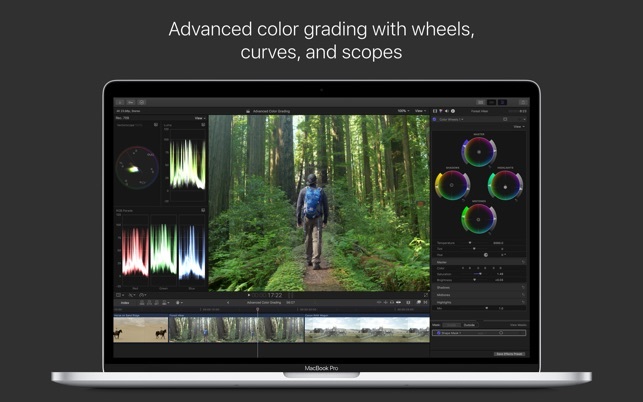 Was financially able to buy a Macbook Pro last year and treated myself to Final Cut Pro. I haven’t ap;plied myself to learning it but have already used it to put together a few explanatory videos for remote music practice with friends. It’s so lovely to just use software without worrying about whether your hardware can handle it. The software/hardware integration is beautiful and appears effortless. 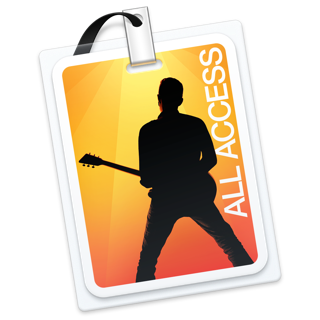 FCP encourages me to just mess around with it and come up with useable stuff. Really glad I bought it.